When you're looking at light bulbs for your home, some fixtures require cylindrical, tube-shaped light bulbs that can be several feet long. Often found in kitchens or closets, -- and even more frequently found in commercial settings -- such bulbs operate relatively cheaply and have a functional appearance. Both the letter and the number in a light bulb's classification have a specific meaning. "Type A" light bulbs are still the most common. The letter "T" in a bulb rating tells you that it's a tube-shaped bulb; such bulbs have two-pronged end caps on both sides. T bulbs are installed by opening the fixture's lid and sliding the bulb up into the outlet on each end, then rotating the bulb until the prongs slip into place. The number after the "T" tells you the diameter of the bulb in eighths of an inch. 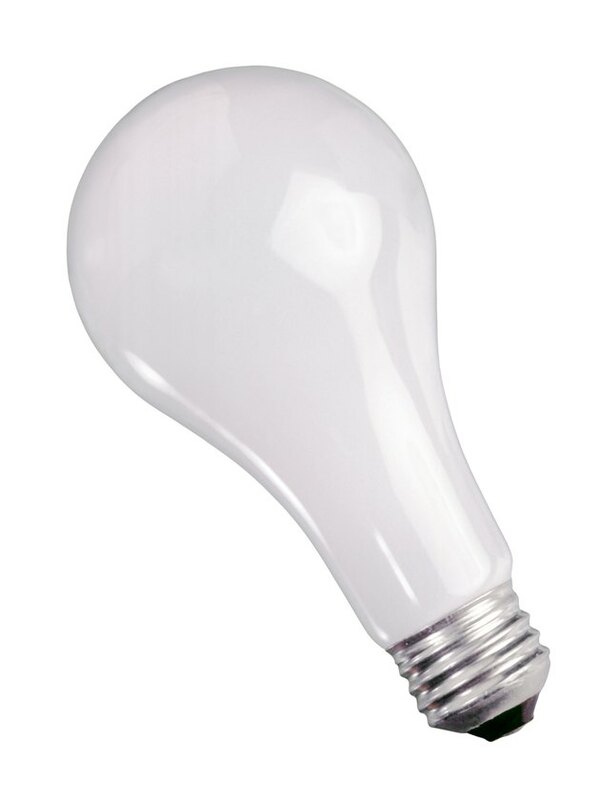 A T2 bulb has a diameter of 2/8-inch (1/4-inch); a T3 light bulb has a diameter of 3/8-inch. Depending on how much room there is in the fixture, you may be able to use both T2 and T3 bulbs in the same fixture if the end caps are the same size, which they often are. Because T2 bulbs are very narrow they work well in confined spaces. Bookshelves with concealed lighting over a desk work well with T2 bulbs; some refrigerators and oven hoods use T2 bulbs as well. In addition to fitting into some T2 outlets, T3 bulbs are also useful for areas in which a brighter light must come from a small fixture. Several different types of studio lamps and stage lights use T3 bulbs. Leslie Renico's grant-writing career began in 2006 and her grants have brought in millions of dollars for nonprofits serving the poor and providing medical care for the needy. Renico has appeared on television and her articles have appeared in various online publications. She graduated from Saginaw Valley State University with a Bachelor of Arts in criminal justice in 1997. What Is an E12 Bulb?